Pam and Emily founded Button Up Co LLC. in 2010 as a tool to reach audiences through creative expression. 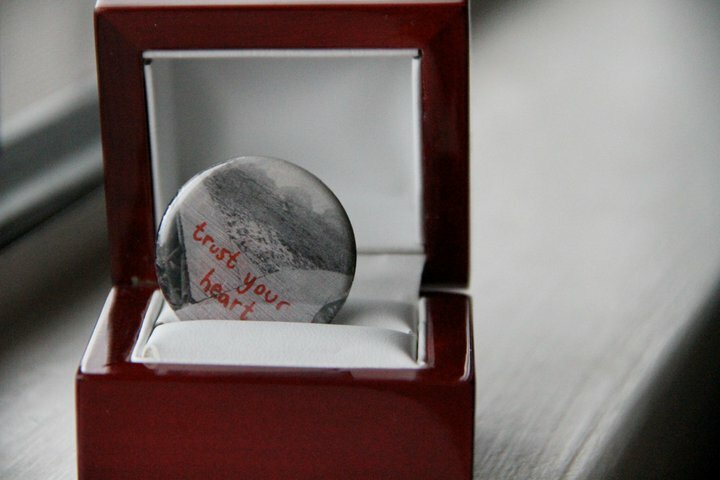 Wear a piece of art, create your own message, or further a cause through a button or magnet. 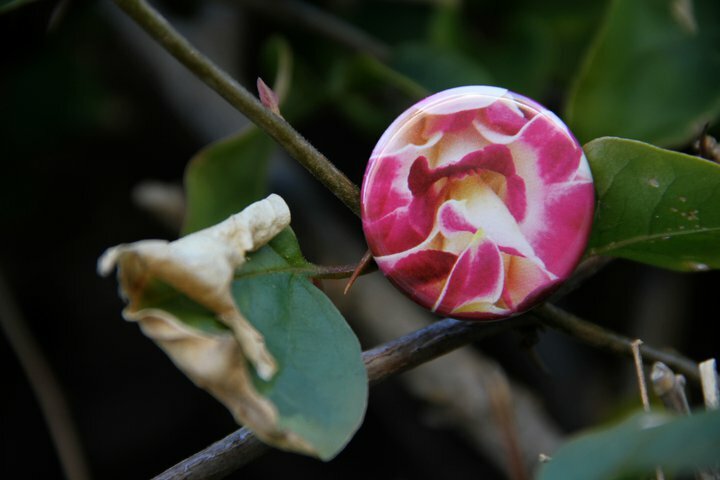 Button Up strives to spread happiness simply through the production of buttons or magnets. Our products carry positive messages intended to make someone smile today.